Home break-ins are one of the worst nightmares for Peterborough homeowners, but luckily our double glazing comes with multi-point locking security system as standard, which prevents burglars entering through your double glazing whilst offering other additional benefits. Windows act as a main entry point for intruders and also the main target point of a burglary. As a home owner it is your responsibility to make sure your house is safe and secure, so you can protect your family and belongings. 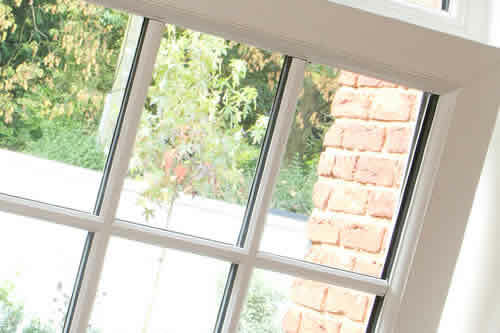 It is therefore extremely important that you consider your window security when you are looking for a double glazing installer in Peterborough. 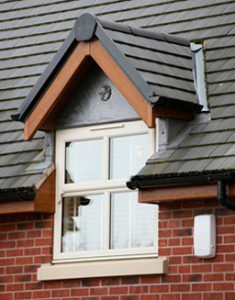 Not all double glazing companies offer the same security systems. We at Posh Homes offer Liniar profiles which have a high security multi-point locking system installed as standard. 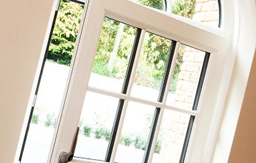 Our Liniar double glazed windows are known to provide maximum security this is why is has become the number one window profile in Peterborough, Cambridgeshire. We also offer a choice of upgraded window locking mechanisms for those which are even more security conscious. 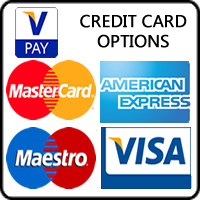 These systems will allow you the knowledge that your home is incredibly secure and safe from any intruder.